With the venue converted into a winter wonderland, celebrate Christmas Eve with a capella group Of Feathers & Chapters, songstress Ice & Friends and with DJ Justus prepared to set the dance floor ablaze. 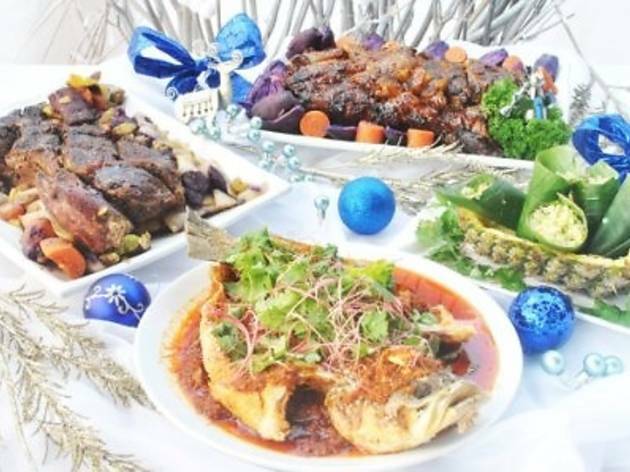 A Christmas buffet will be available featuring dishes such as caprese salad, roast turkey, seafood smorgasbord, roast Jamaican-style peri-peri striploin and loads more. 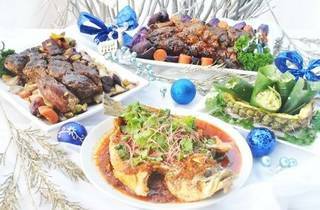 There will also be two specially crafted Merry Guinness dishes: the Guinness-infused tenderloin for RM49 and a yuletide duo of seabass fillet and crusted lamb rack (RM33). Add on RM15 to any of these sets to get a pint of Guinness draught.